Royalty-free stock illustration of a young woman in uniform carrying a first aid hid. Royalty-free stock illustration of a young woman in police uniform waving while smiling. 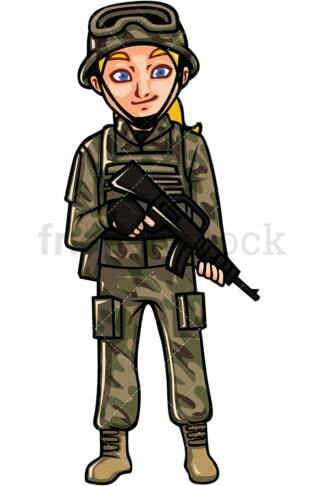 Royalty-free stock illustration of a young woman of the United States armed forces, in uniform, holding an assault rifle. 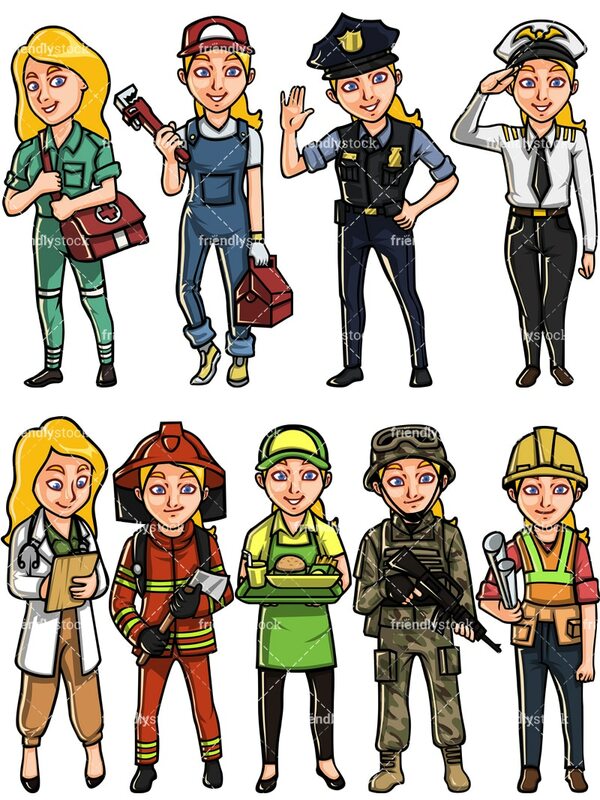 Royalty-free stock illustration of a young, confident woman firefighter holding an axe and looking ready to save some lives. 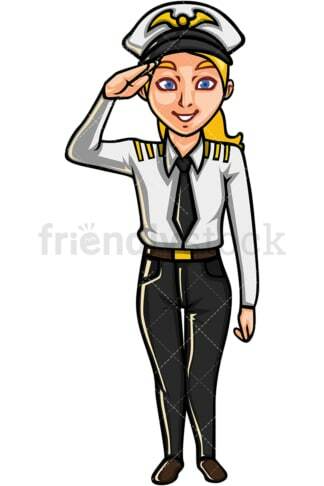 Royalty-free stock illustration of a young woman smiling and saluting while in airline pilot uniform. 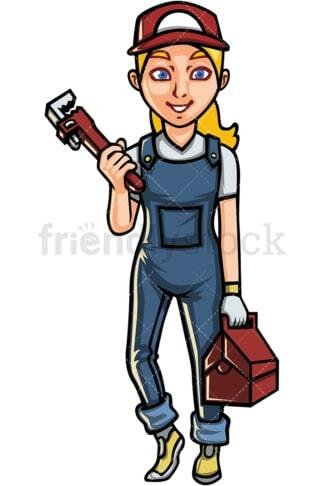 Royalty-free stock illustration of a young woman in uniform, holding a plumbing wrench and looking ready for the job! Royalty-free stock illustration of a young woman holding architectural designs and looking ready to start building! 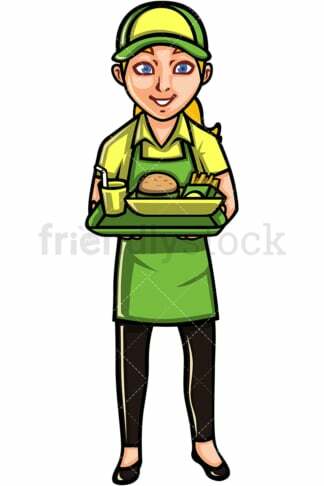 Royalty-free stock illustration of a young woman waitress serving some fast food. Royalty-free stock illustration of a young woman doctor holding a clipboard and taking some notes while wearing a stethoscope around her neck.